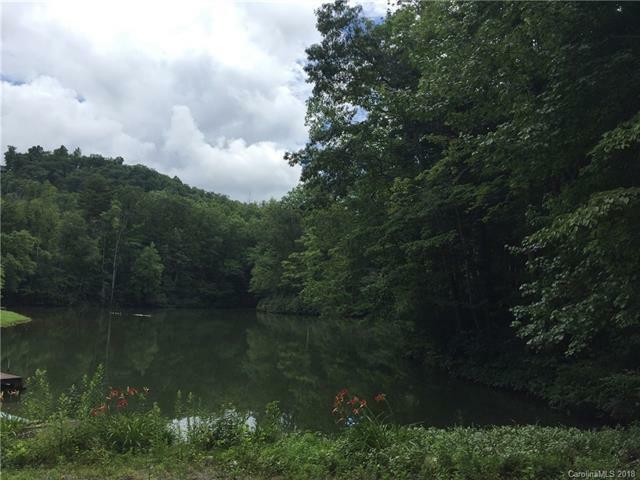 Lakefront lot, wooded, with access to Hendersonville city water, and underground electric. Nice paved roads to your future home site. This is a perfect location to build a retirement home or mountain getaway. Or investment at this price. Let the lake invite you to swim, picnic, & play. Enjoy sounds & sights of nature from your dream home. Dun - Roamin lake is a well-kept secret minutes from town yet nestled in nature. 3 minutes to historic downtown Saluda, NC and easy access to Flat Rock and Hendersonville. Come see what your new view could be.